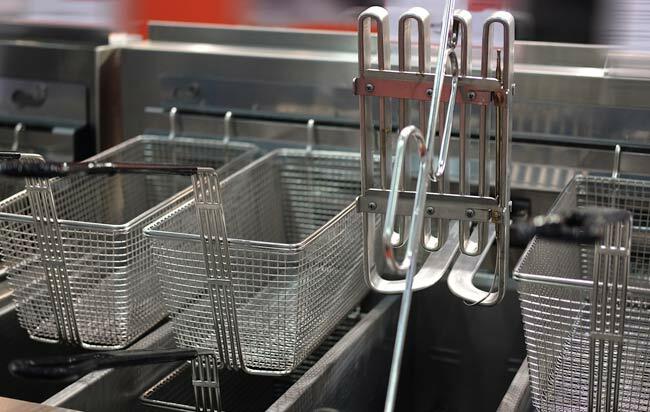 Business owners of all sizes turn to Central One Service, LLC when any part of their complex commercial food service equipment suffers a breakdown that could result in disrupted business and lost sales. 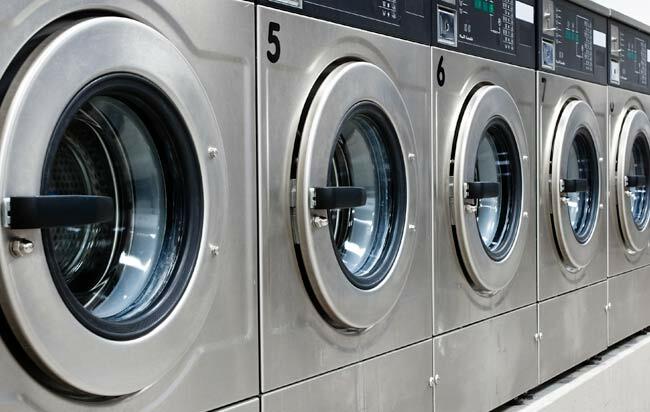 Our experienced team of repair technicians can save you the hassle, time, and cost of replacing your broken and expensive appliances by repairing the ones you already own. 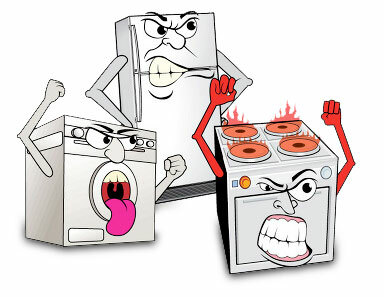 Protect the investment of your commercial equipment to avoid interruptions in your business! Contact us or call now at (501) 940-9095. Simply put, every minute your commercial equipment is down means money lost—especially in industries such as restaurant, bar, hospitality, mortuary, etc. We can help get you back to normal business operations as fast as possible. At Central One Service, LLC, we provide 24-hour emergency commercial appliance and food service equipment repair at a competitive price. Our service technicians have access to a vast inventory of parts for all makes and models of common equipment. 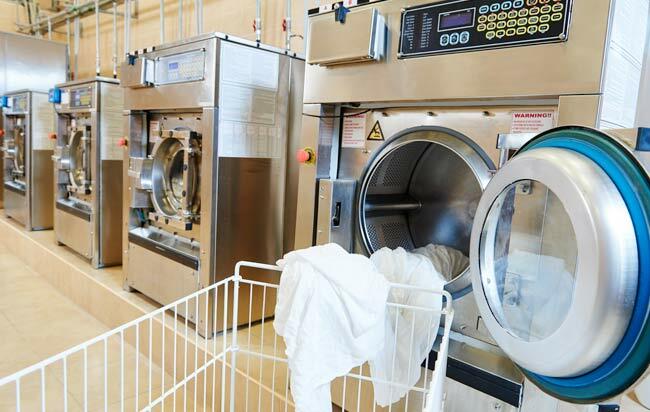 We arrive the same day prepared and ready to diagnose and repair your equipment’s problem before it causes you anymore downtime or financial loss. For over 40 years, our steadfast integrity has allowed us to provide business owners in Little Rock and Central Arkansas with the highest quality service and craftsmanship. 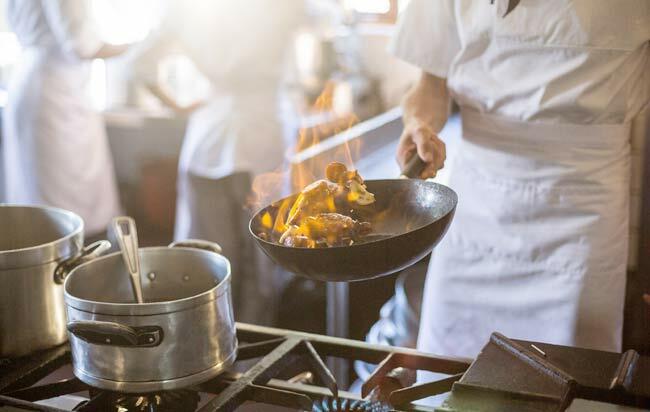 In the restaurant industry, every piece of commercial kitchen equipment needs to seamlessly work together in order to keep up with the demand of hungry and thirsty customers. This is when it matters most to have a repair team ready 24 hours a day to show up at your location and fix an essential piece of equipment— so that you can keep on serving with a smile! 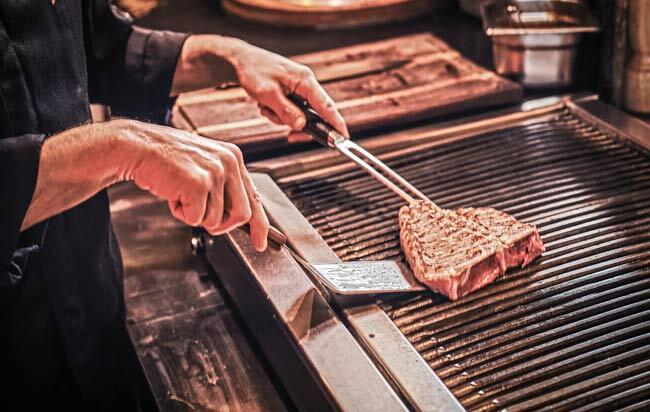 Our certified CFESA-trained technicians have extensive knowledge working with commercial food service equipment of all sizes, ensuring the most accurate diagnostics and efficient repairs. You’ll always get quality craftsmanship, fair pricing and, above all else, integrity should a problem arise from Central One Service, LLC. 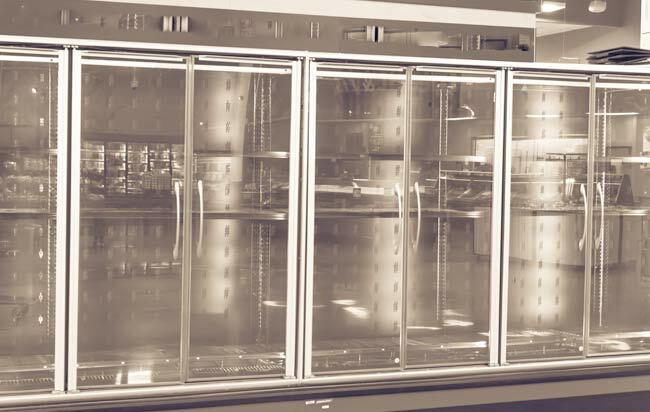 If your business utilizes commercial refrigeration, you know that it is one of the most important aspects of your daily operations. After all, it only takes a few short hours for food to go out of a safe temperature range, which could result in potentially thousands of dollars of lost inventory. 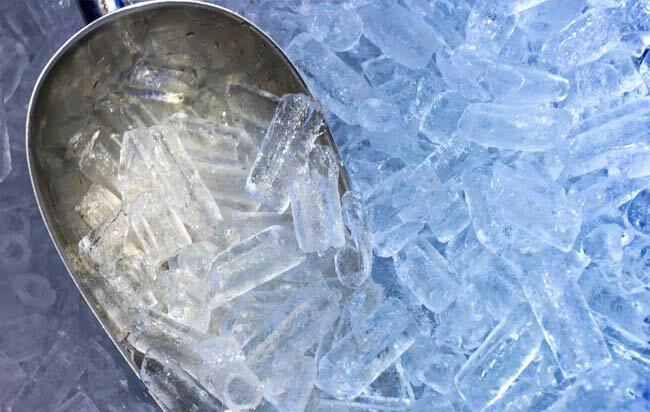 Central One Services, LLC can be your one-stop for commercial food service repair, refrigeration repair, and overall maintenance service provider in Arkansas. We understand every business is unique, which is why we tailor a preventive maintenance agreement to suit your individual needs. No matter what the nature of your business is or the size of your systems, our services will ensure that all needs are accommodated. As a small business, we are able to give you the personalized attention you deserve. Inspections are according to your schedule and can include maintenance every month, 3 months, 6 months, or annually. We have been helping business owners, managers, and employees in Little Rock and surrounding areas since 1977. Where others strive to be the largest, we strive to be the best and most reliable. 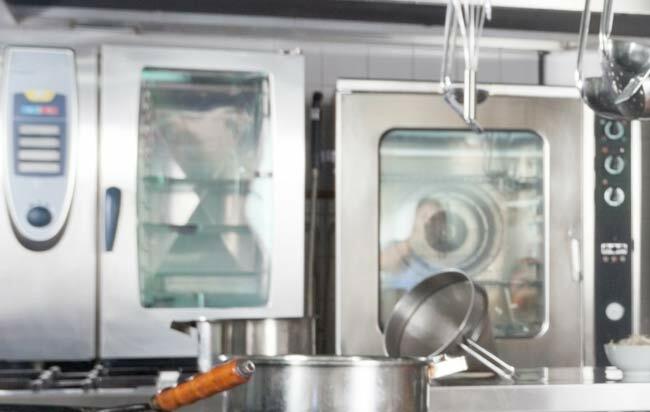 When it matters most, we are able to have your commercial food service equipment and refrigeration systems diagnosed and fixed before some of the other guys even return your call. Serving Cabot, Jacksonville, Sherwood, Maumelle, Little Rock, North Little Rock, along with surrounding areas in Central Arkansas. For commercial food service equipment and refrigeration repair, contact us now.